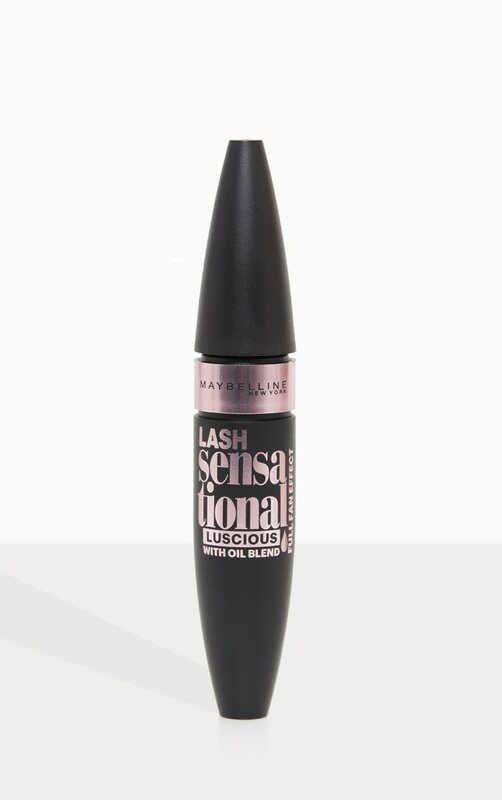 The new Lash Sensational Luscious mascara contains a luxurious oil-infused formula for a softer, denser multiplying lash effect. With the extraordinary patented fanning brush, the 10 layers of bristles reveals a full flourish of lashes. The liquid Ink formula coats from all sides ensuring full coverage. Step 1. 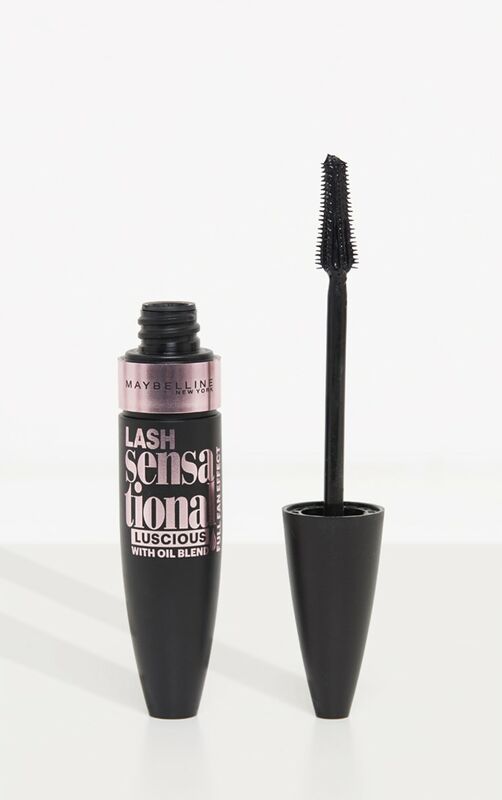 Sweep the Reservoir Lash Multiplying Brush to fan out lashes. Step 2. 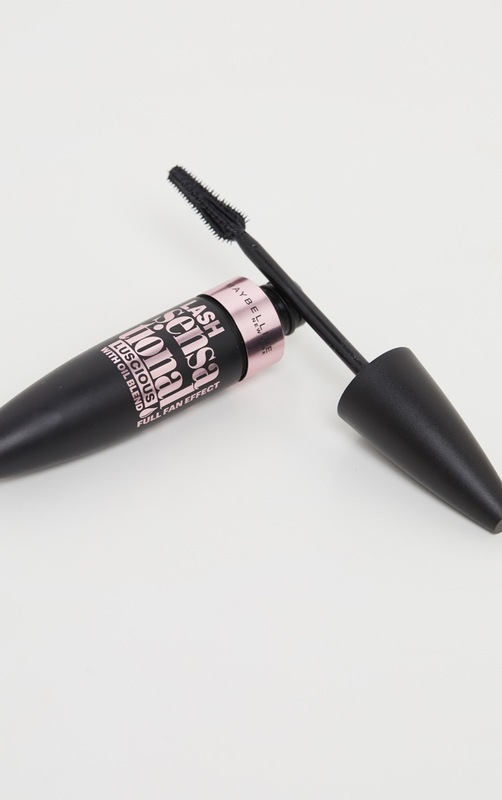 Use the narrow tip to easily reach even your tiniest lashes.